Choose Hammerworks French Country Sconce Lighting Model FCS213 to complement your French Country Chandeliers. The Rustic French Country Style Chandeliers FCCH502 coordinate beautifully. Most importantly these sconces are available in either three arm or five arm models. Thus for extra illumination choose French Country Wall Sconces FCS215. In addition these graceful antique reproduction French Country sconces are finished in antique brass, tin or painted black. Also each candelabra arm is rated for a maximum of sixty watts. Therefore your French Country Sconce Lighting produces plenty of light. Furthermore our craftsmen make each sconce with attention to detail and historical accuracy. Thus the quality craftsmanship and elegance of the design adds beauty and character to any setting. Our selection of French Country Chandeliers is sure to please. With both one and two tier models to choose from you will always find the ideal option. The Grand French Country Chandeliers FCCH510A are an excellent option to hang in a great room or dining area. For a small space nothing is better than the compact yet elegant French Colonial Country Chandeliers FCCH503. No matter what the same commitment to quality and craftsmanship that we are known for shines through. 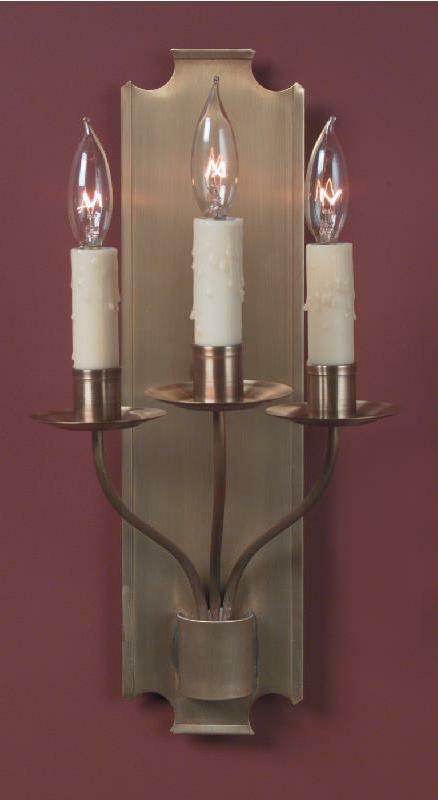 Within our collection of Colonial Wall Sconces you will find several options to harmonize with French Country Lighting. First of all Primitive Tin Wall Sconces S115B match nicely. Also its’ single arm counterpart Colonial 18th Century Tin Wall Sconce S115A is another good choice. Additionally the classic style of Colonial Cut Mirrored Tin Wall Sconce M1 provides a lovely contrast. As always you can choose from our standard finish options of antique tin and antique brass or antique copper. We offer the painted black finish on a custom basis only for the Colonial Wall Sconces.